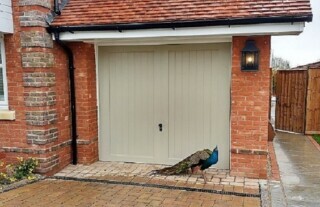 For high quality garage doors at affordable prices, why not visit Wessex Garage Doors, one of the leading companies in Ascot and beyond. 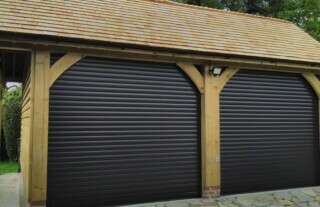 We have 25+ years’ experience in the supply, installation and repair of garage doors. Whether you are considering a replacement or repair of your garage door, we provide a professional service and have an extensive product range. Our expert team can supply and install all types of garage doors and we have a vast choice of products for you to choose from, both in our showroom and Gallery. 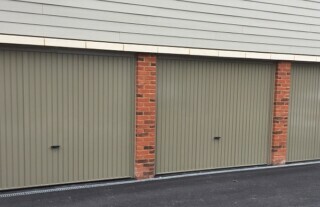 From up & over doors in wood, GRP or durable steel, to roller or sectional garage doors, you are sure to find the perfect solution for your individual requirements. Our doors are available in a choice of styles, colours and finishes to suit any taste and budget. At Wessex Garage Doors, we are committed to providing the highest quality products, accompanied by our excellent customer service. All our garage doors come with a 12 month warranty and a price promise guarantee. 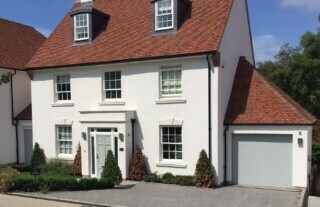 Our expert team are happy to carry out a free home visit and surveys in and around Ascot, and we’re always on hand to provide friendly advice to make sure you get exactly the right garage door. We specialise in fitting high quality automated garage doors and systems, either as a new installation for your home or to convert an existing garage door. 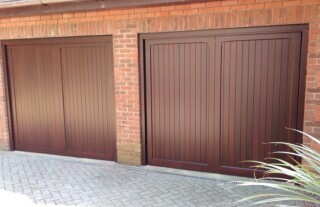 Almost every garage door we supply can be automated for your convenience and for added security. Whether you have trouble operating your current garage door manually or would like to upgrade to handle-less, keyless remote control operation, Wessex Garage Doors have the technical skills to give you first-class results. If you would like to find out more, our expert team will be more than happy to discuss your requirements for automatic garage doors. Let us talk you through all the available options and provide a competitively priced quote for your Ascot home. 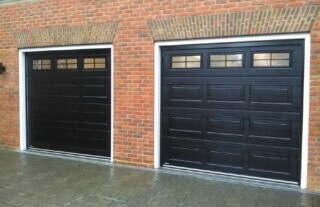 Wessex Garage Doors have an experienced technical team to provide expert garage door repair services in Ascot and surrounding areas. Whatever the problem may be – a faulty handle, a failed lock, a scratch or dent or something more serious – it only takes a phone call to arrange for one of our engineers to give the matter prompt attention. We have a large number of replacement parts in stock, so there are no long waiting times. Why not call us today on 0800 161 3733?